Click for full artist lineup! Note: we are no longer accepting deposits and are assigning staterooms to those who have previously prebooked. Open Cabin Sales will begin on December 21st at 11:00 am CST. 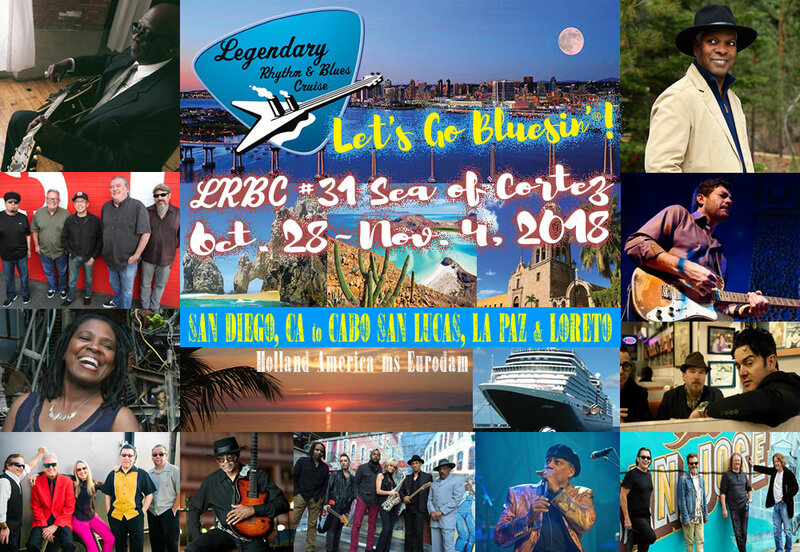 Visit reservations.bluescruise.com or call (816) 753-7979 at that time! To receive a quick Open Cabin Sales email reminder, complete this form.